your commission of each orders. Customer can browse the fresh vegetable and fruits stores by their area. It will be listed with store name, photo, rating count and etc.., Of course, customer can filter the stores based on their needs. By tapping on the store name or photo, they can view the full information of store. It will show the products, store information, contact information and reviews. Customers can add the products into cart, remove & update. So they can proceed with checkout and complete the order. Customer will receive the order confirmation in mail and SMS. We have cash delivery as default option. So customer need to add the delivery and shipping address to complete the order. So delivery boy will delivery the ordered products and get the payment upon delivery. Our product comes with paypal payment gateway option where customer can do payment by paypal account and credit card payment. Clients need to provide the paypal merchant account to deploy in application. Customers will receive the daily offers of promotional codes in email, SMS and push notification. So they can redeem the promotional code while processing the payment in checkout time. Users can register into application by inputting the required data and complete the registration process. So they have to confirm by email verification and access the application features. 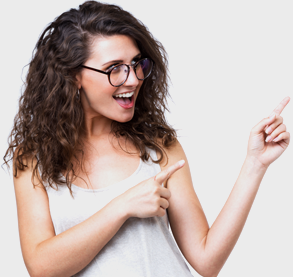 Also we have Facecook connection option, which will authenticate the users with their facebook account and grab the required to our application. It will reduce the time of customer registration. Customers have the option to access the account, stores, menu and orders via web application, iPhone application and Android application. Obviously customers are preferring to access the application in their mobile browsers itself. Our web application is compatible with all smart devices browsers. We delivery the native iPhone and Android application to customers. Also native iPhone and Android application to Drivers. Search or filter the vegetables and fruits stores, add the products into cart, select the delivery slot and get delivered in your address as per your scheduled time. 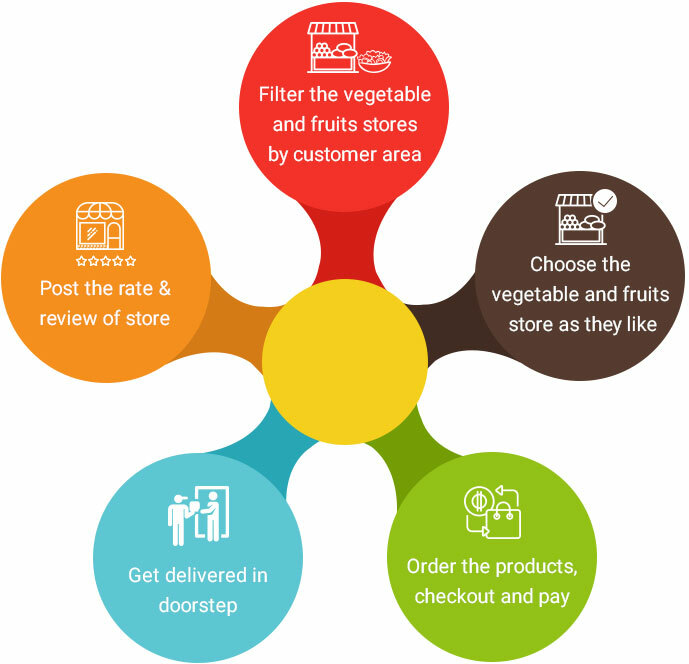 on demand vegetable and fruits delivery business application. Let’s work together.